Taking a company with a worldwide market positioned to the health care industry, then create a full-color, printed catalogue for distribution to hospitals around the world. The challenge is to also repurpose this as an interactive web catalogue with a secure server transaction capability. 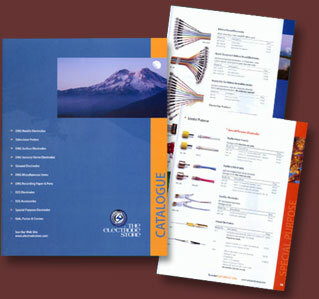 Both catalogues needed to look the same and work in both environments.